What Is An Islamic Credit Card? 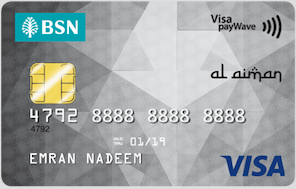 Islamic credit card is one of the many products offered by Islamic institutions (mainly banks) to allow an individual to make purchases on credit. This credit cards adhere to the principles of Al Bai Bithaman Ajil, whereby it is a sale (profit is included in the sale) and purchase transaction on a deferred payment basis but comes with a pre-agreed payment period. This is when a bank pays for the "goods" or "services" of the merchant and sells it back to you. With these principles, the consumer will have an interest-free and penalty-free card. How Do Islamic Credit Cards Work? Islamic credit cards have almost similar functions to that of personal loans. When you make a purchase by swiping your card, you are essentially asking the bank to pay for the puchase first. However, the bank expects us to pay them back the money in a period of time. If an individual fails to make the full payment, profit will be charged on the outstanding balance. • Reward points: : These cards offer you reward points for each transaction that you make on the card (depending on the terms and conditions). These points can be used to exchange for gifts or vouchers; depending on what is prepared and provided by the card issuer. 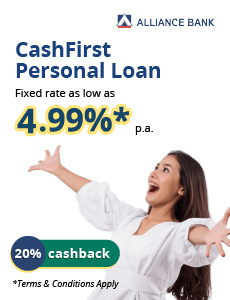 • Cash back cards: These cards offer you cashback for your transactions (subject to the type and amount of spending). • Low profit rate: These cards have a low profit rate on outstanding balances (allowing the cardholder to pay lesser interest charges). • Travel miles: These cards offer you travel miles for the transaction on your cards. 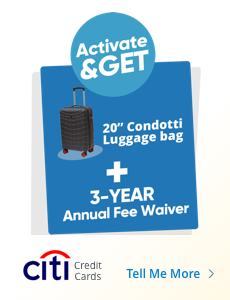 These points can be exchanged for air tickets, seat upgrades and/or any other travel-related benefits. • Petrol Rewards: Cash rebates and/or points are provided for spending at petrol kiosks for these cards. • Dining rewards: Enjoy exclusive discounts, promotions and rewards from your favourite casual and fine dining restaurants. • Shopping discounts and rewrds: If you like shopping, choose a credit card that rewards you when you shop at your favourite malls or merchants. • Premium: Fine-dining, access to airport premium lounge, exclusive access to clubs and events, and golfing are provided for these cards. The profit rate in Malaysia usually comes in the range of 15% - 18% p.a. Some card issuers have a lower profit rate (subjective to card issuer). The profit rates come in a tiered system whereby to enjoy a lower profit rate on your oustanding balance, you will need to make a consistent prompt repayments; otherwise a high profit rate will be charged to your oustanding balance. 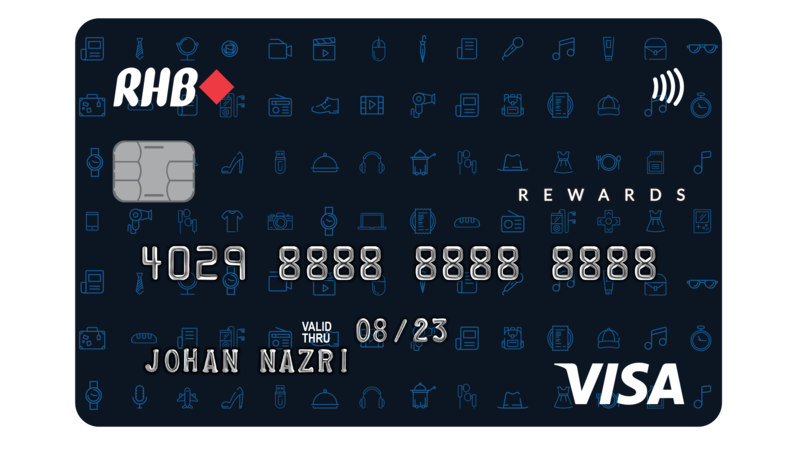 Cardholders generally needs to make a minimum monthly repayment of 5% on their credit card bills (or a minimum of RM50 - depending on the bank) by the due date of each month. Failure to make the minimum monthly repayment will not only make the profit rate charged on your outstanding balance to rise to a higher tier, you will also be charged a late payment penalty of 1% (or a minimum of RM10 - depending on the bank). Individuals with income of RM36,000 or less in a year, will have their credit limit to be limited to twice of their monthly income. If an indivual makes RM2,5000 a month, the credit limit would be a maximum of RM5,000 (2 x RM2,500). For individuals who earn more than RM36,000 in a year, the credit limit will be determined by the bank. 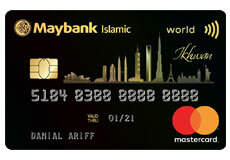 Individuals with income of RM36,000 or less in a year, can hold a maximum number of 2 credit cards. If your annual income if more than RM36,000, the maximum limit of the number of credit cards that you can hold is removed. 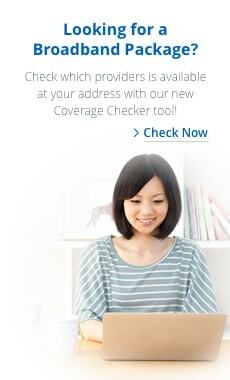 For these cards, most of them tend to have annual fees (but will be waived under a certain condition).